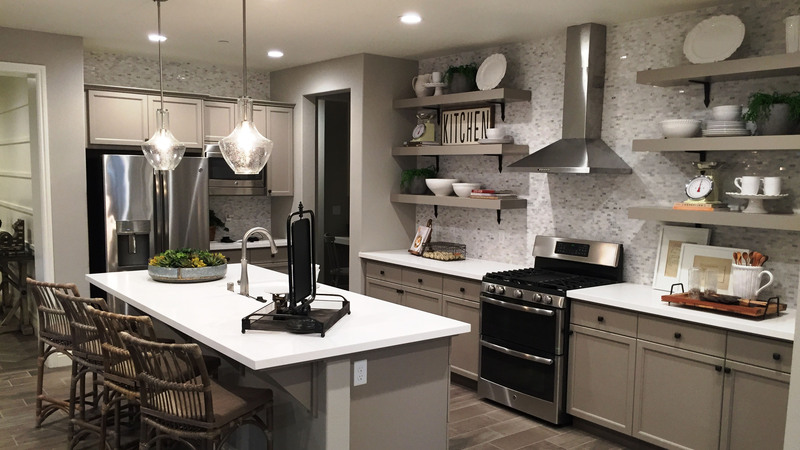 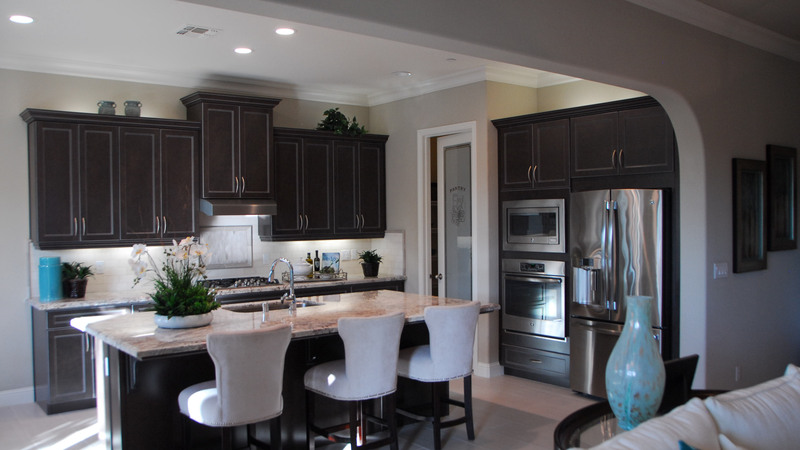 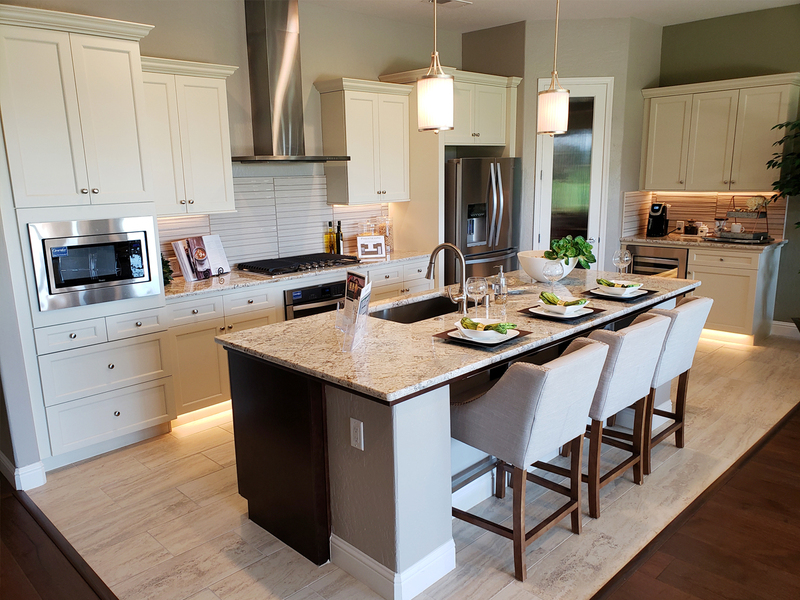 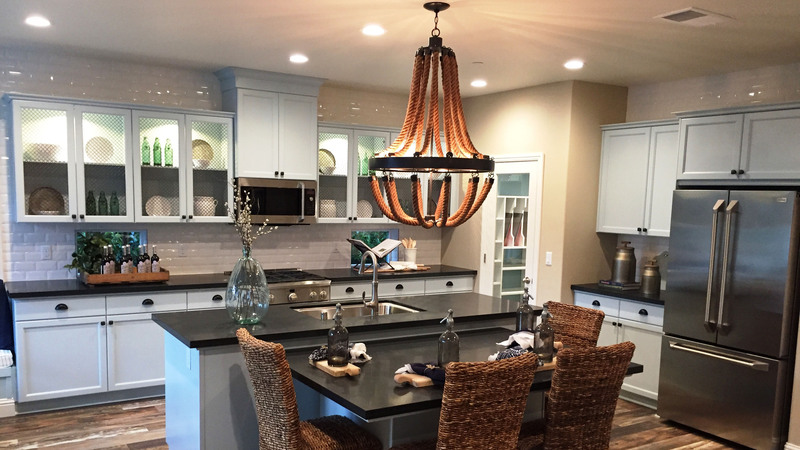 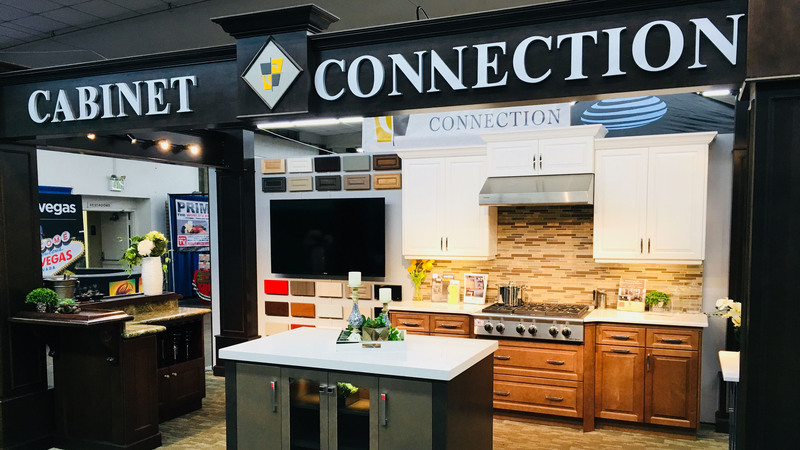 With 30 years of experience, Cabinet Connection offers clients comprehensive design, installation and service. 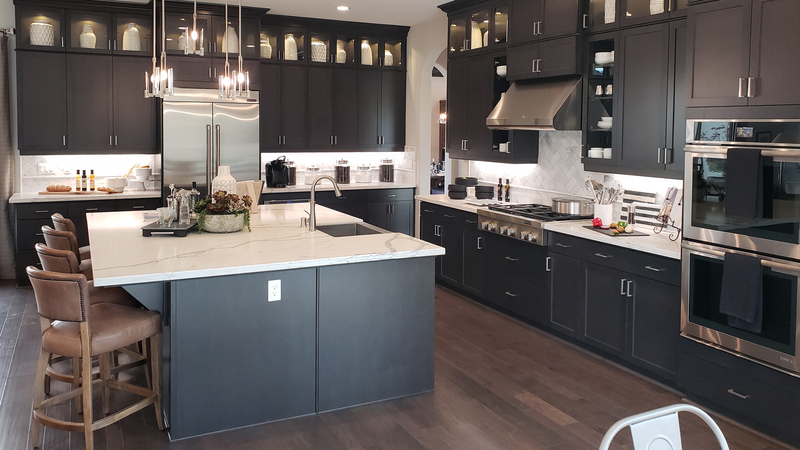 Our wide selection of cabinet styles and colors allows us to serve builders and homeowners alike with the utmost attention to detail. 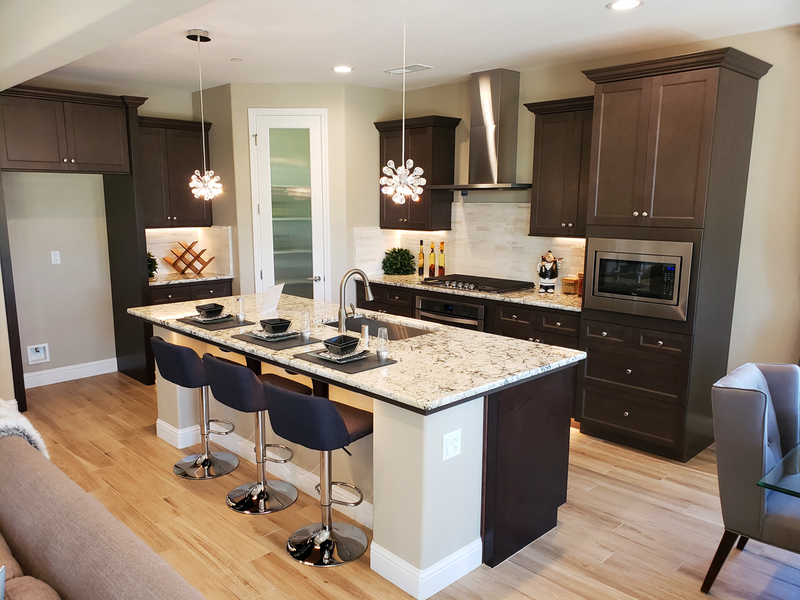 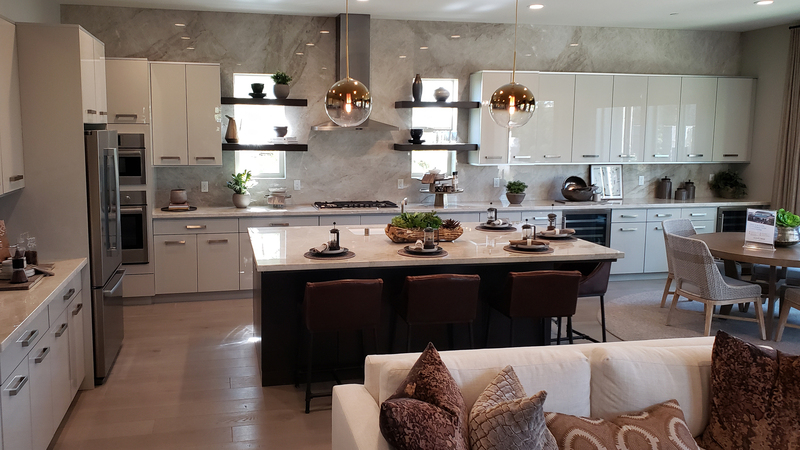 Our designers are happy to assist you in the process of a remodel, or design an entirely new kitchen, entertainment center, office, or whatever cabinet project you desire. 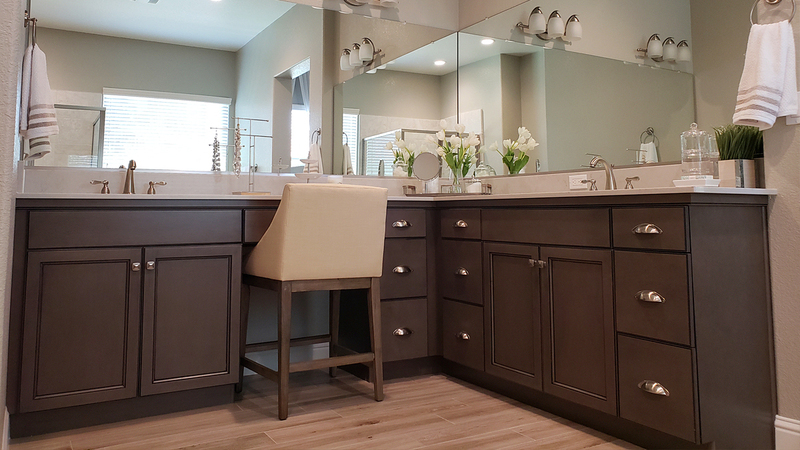 At Cabinet Connection, protecting the environment is an important priority! 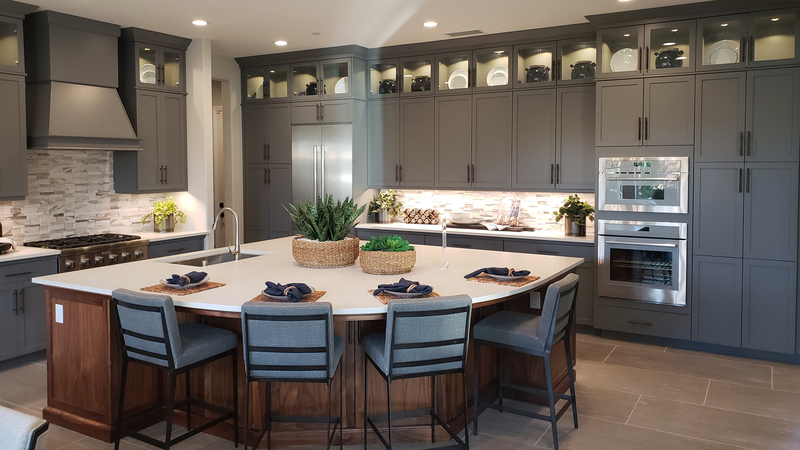 We are proud to offer cabinetry committed to the Environmental Stewardship Program (ESP), which encourages industry policies and practices that benefit the environment. 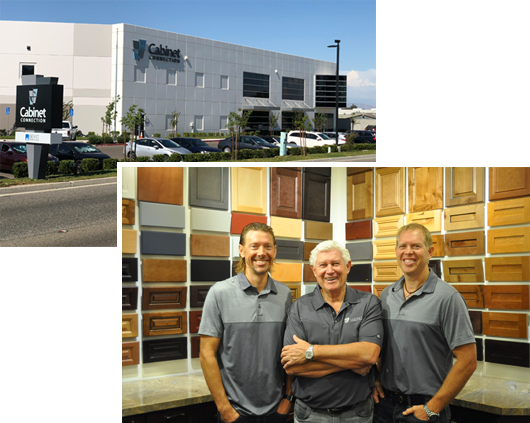 In any business, service is paramount to success.